S-PicView is an easy-to-use but powerful and fast image viewer and more. It offers thumbnail previewing, slide-show, and batch format conversion and resizing. 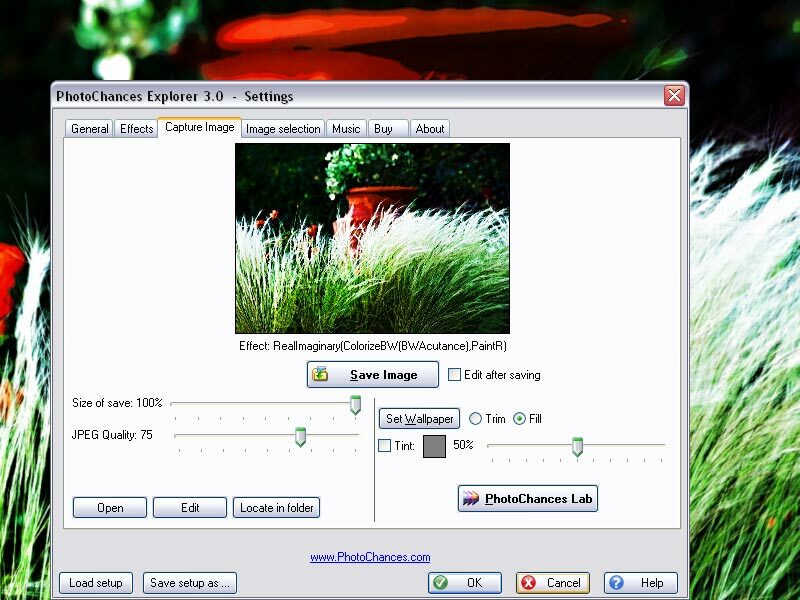 Plus, it provides basicimage-editing effects.